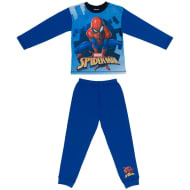 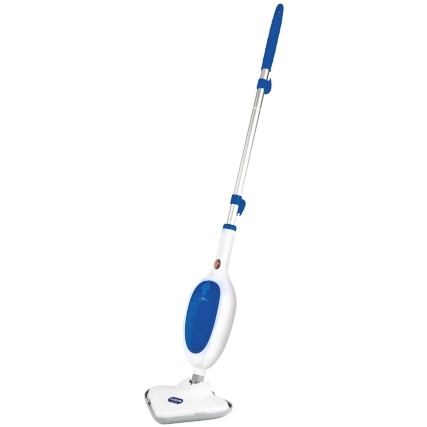 Create your own amazing adventures with Marvel's web-swinging superhero, Spider-Man. 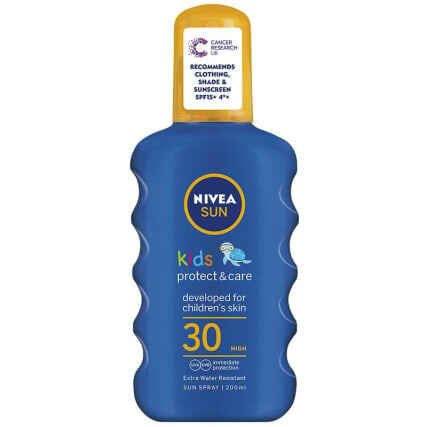 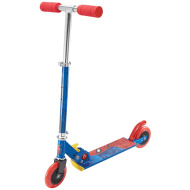 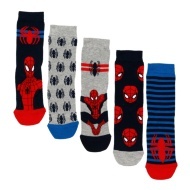 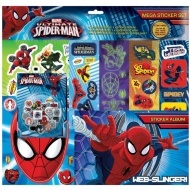 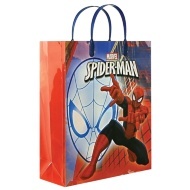 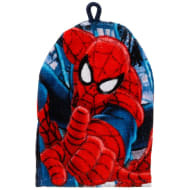 We've got everything that a Spider-Man fan needs, from toys and action figures to school accessories! 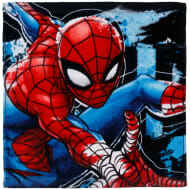 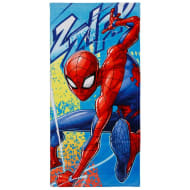 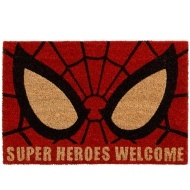 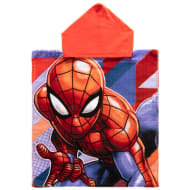 Our wide range of Spider-Man essentials even extends into the home, with coir doormats designed to let eveyrone know your home's Spider-Man protected!